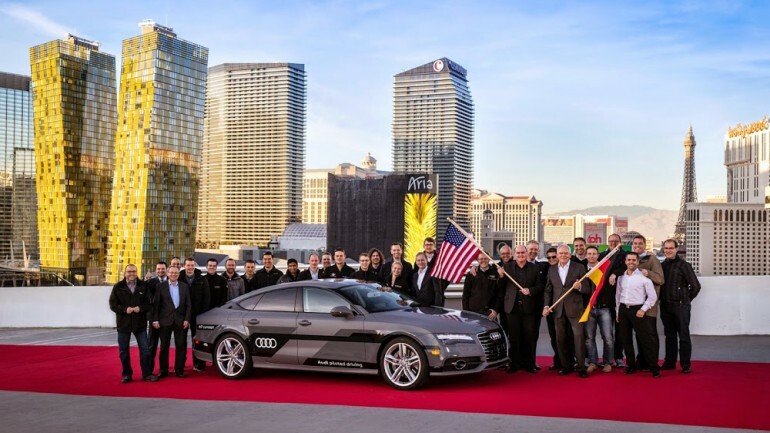 After a 560 mile journey that began in California’s Silicon Valley, the Audi A7 Sportback piloted driving concept car, also known as “Jack,” ended its long-distance test drive in Las Vegas on Monday—just in time for the 2015 International Consumer Electronics show. The test was designed to prove the Audi A7 3.0 TFSI quattro piloted driving concept car can drive in traffic just as consumers do every day, as well as to provide actionable data to help further the development of Audi piloted driving. The test drive was a success on both fronts. As part of the trip, a select group of trained journalists had the opportunity to experience the A7’s piloted driving capabilities from behind the wheel. The journalists took turns traveling 100 mile stints, through public highways and in various traffic situations, according to a news release. An experienced Audi test driver sat shotgun, as required by California state law. 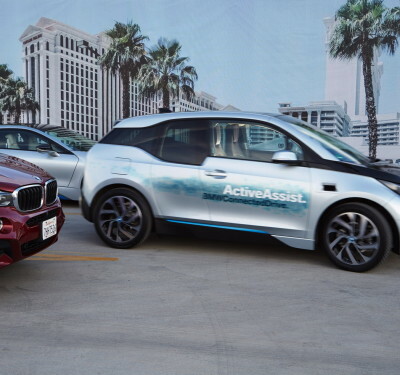 The journalists who came along for the ride were impressed with the self-driving car’s ability to perform in real-world, everyday driving situations, according to the release. 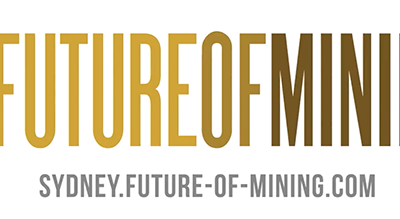 What are some of the capabilities the journalists had the opportunity to experience firsthand? The Audi 7 relieves drivers of their duties when it hits speeds between 0 to 70 mph and has the ability to make lane changes and passing maneuvers, as well as to adapt its speed to surrounding vehicles before initiating a lane change. It can also brake and accelerate independently. 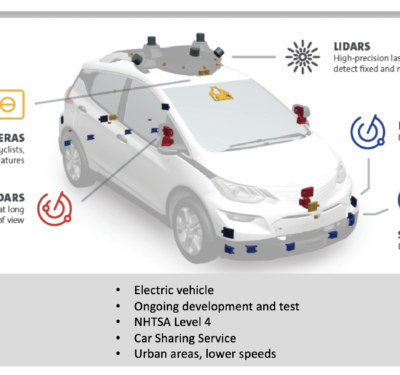 These features are made possible by various sensors that accurately detect the vehicle’s surroundings, including production-ready sensors as well as sensors integrated into production vehicles today. The adaptive cruise control and Audi side assist long-range radar sensors, as well as mid-range sensors at the front and back of the car, directed to the left and right, provide the vehicle with a 360 degree view of its environment. The A7 also comes equipped with laser scanners, which are integrated into the front Singleframe grille as well as the rear bumper for even more detailed object recognition. 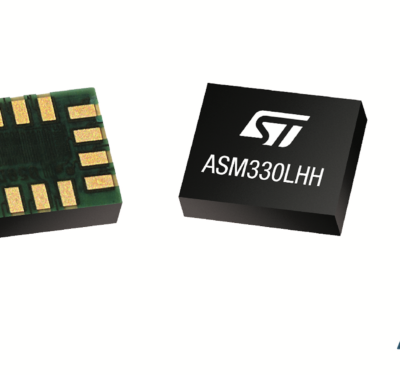 This sensor data provides a continuous plausibility check during piloted driving. The vehicle also features small cameras—four at the front and the rear—to provide short-range information of the surrounding environment, as well as a hi-resolution, wide-angle 3D video camera, to observe traffic surrounding the vehicle. This technology not only supports pilotless driving, it also helps the vehicle recognize when it has reached its limitations and it’s time for the driver to take over. When this happens, the A7 displays multiple warning signals, including colored LEDs on the base of the windshield, signals on the driver information display, a Central Status Indicator and an acoustic warning indicator. Audi presented its “Next Chapter,” highlighting the A7, piloted driving concepts and the various technologies that make piloted driving possible.